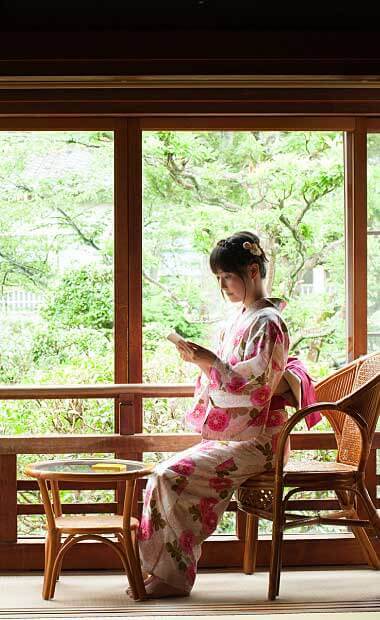 At Kinosaki Onsen, the idea of “staying in your ryokan” may not be a standard way of spending your vacation here. As for us, the owners of the ryokan, it is custom for us to tell you “Please change into your yukata and go out into the town” after you arrive. Most of our guests choose to go out and wander around the town. Many of our international guests have complimented the town for how quiet it is. I was surprised by this observation because I have never thought of it like that, there are sounds of wooden sandals (geta), people laughing and lively chatter of people walking through the town, but I guess there are no unpleasant noises. Even the shops do not blast music or shout slogans to attract customers. Kinosaki Onsen is also a town with a lot of traffic considering the size of the main streets, and many large buses, cars and commercial vehicles go up and down the roads, but I guess it helps that almost all areas of the town have speed restrictions limiting speeds to 30km/h. It is a measure taken to ensure the safety the tourists, locals and everyone, but this restriction may also be why there isn’t so much motor noise. In that sense, perhaps because residents and businesses work together on town planning our town is able to keep its peace and quiet. Previously, many writers called “bungou” or literary masters traveled to Kinosaki Onsen and resided here for a brief time. Perhaps this quiet hot spring town with its refreshing hot springs was the perfect place for them to reinvigorate themselves after they felt burnt out from work. There are records of several literary masters visiting Kinosaki Onsen, including Naoya Shiga who wrote the masterpiece “Kinosaki ni te”(At Cape Kinosaki) that is talked about in the textbooks of Japanese language classes. As well as other literarian such as Saneatsu Mushanokoji, Touson Shimazaki, Ryotaro Shiba and more. If you are planning on coming to such a place with strong associations to literature, I highly suggest packing at least one book to take with you. 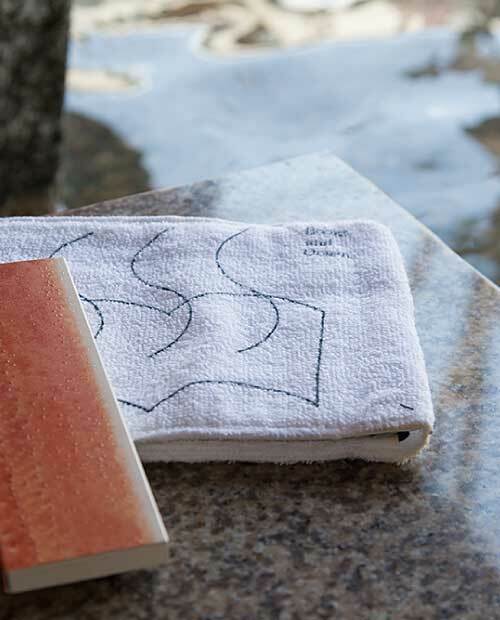 There are many places around town where you can enjoy a good read like your room of course, or while soaking your feet in a foot bath or even at one of the cafes while sipping on a coffee. 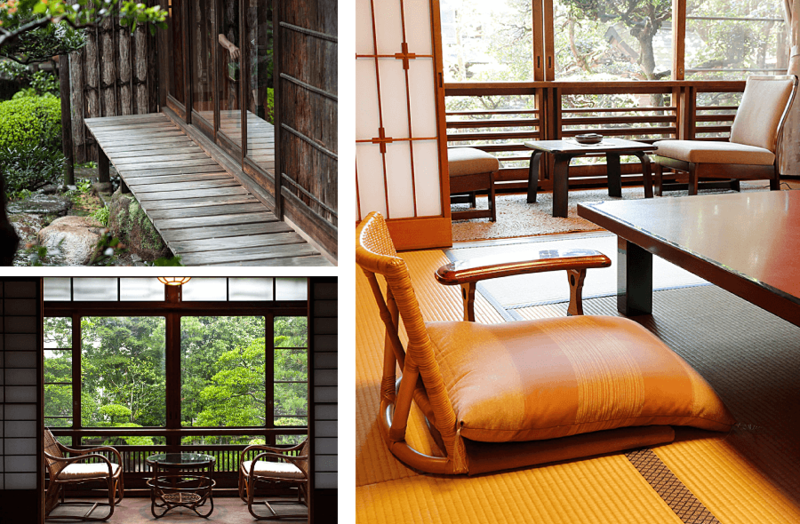 There are about 80 inns in Kinosaki Onsen, mostly Japanese-style inns (ryokan) with traditional tatami-mat rooms. These styles of rooms with tatami flooring create a relaxing environment unlike anywhere else. Head to your room and stretch out on the floor after you have checked in and enjoyed a soak in your inn’s bath. You’ll find yourself dozing off as you lie back and stare off at the ceiling, the ultimate moment of relaxation (I could go for this right now). Soon I could hear the “nakai (room staff)” calling “It’s time for dinner.” When I opened my eyes the sun had already set, looking out from my room I could see that the hot spring town had been cloaked in a stunning night atmosphere. What a frivolous way to indulge in my time! I also find it nice to sit in a chair before the room’s window and watch the town with its beautiful natural surroundings. That being said, I would definitely recommend staying for more than one in Kinosaki Onsen. From the time guests check-out at 10 AM until the next check-in at 3 PM is said to be the time of the local people. Although the town is not entirely void of tourists, it does have a different feel to it. During this time you can daydream, wander the town, spend your time as you wish at your own pace without having to worry about the crowds. Could you imagine how relaxed you would be in the hot springs? When you come to Kinosaki Onsen for 2 nights — no, 3 nights and 4 days, or for your second or third visit, by all means please set aside one day to “just do nothing”. Just some “do nothing” or “have no obligations” time. To stay at a ryokan where you wouldn’t have to worry about setting up for meals, taking out and putting away the futon, would be a dream come true. Ah, just thinking about it makes me want to stay in a ryokan somewhere really badly.